As a senior at Boston College, Meagan served as a co-captain and led the team with 46 shots and is tied for ninth at Boston College with a career plus/minus rating of +55. 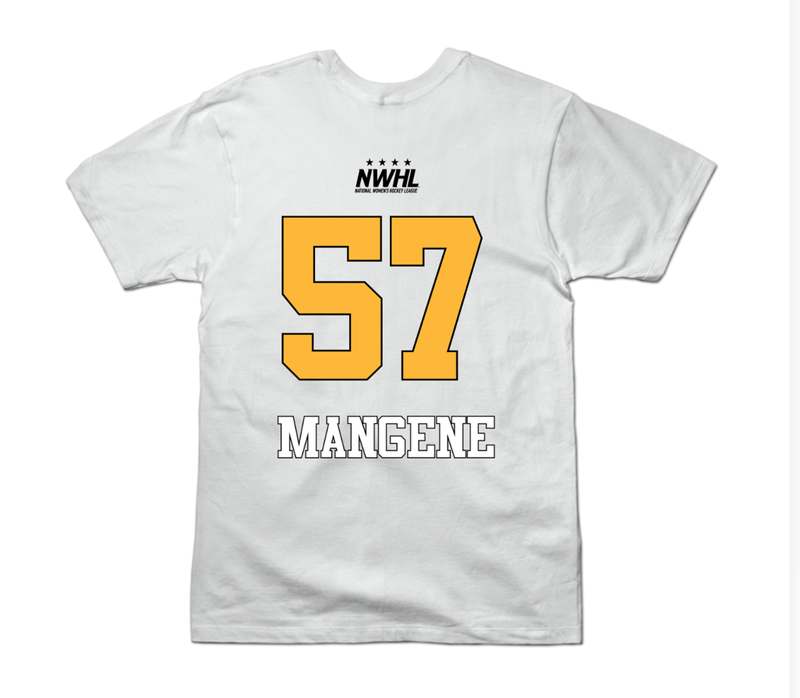 Mangene competed on team USA, winning 2 gold medals and 1 silver at the U18 World Championships, as well as being a part of the silver medal team at the 2010 Four Nation’s Cup. 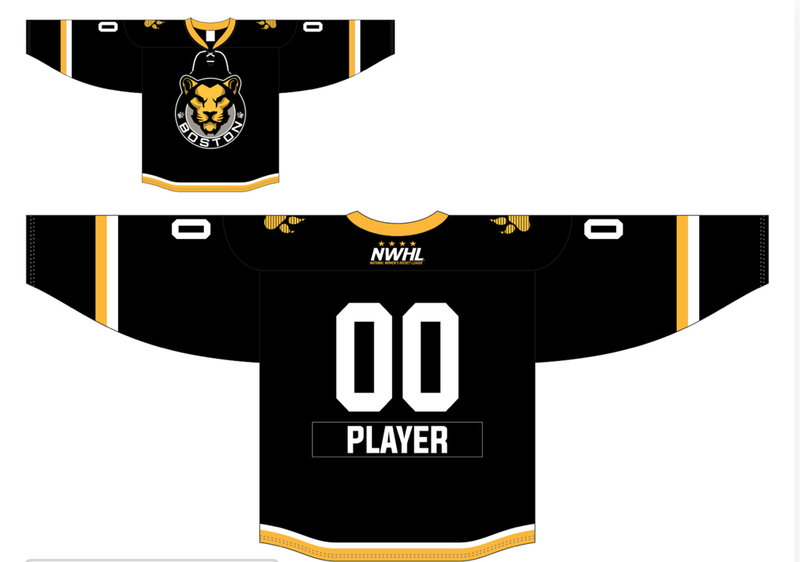 Mangene is entering her 3rd season in the NWHL. 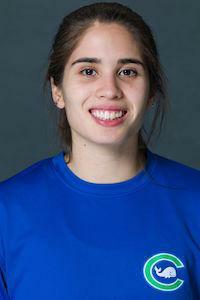 This will be her second stint as a member of the Pride.